For over 70 years, Swenson has been designing equipment to meet your unique needs. We know that there is no one-size-fits-all solution and that’s why our company, from Customer Service to Manufacturing is focused on delivering you top quality service and products: all designed to meet your needs. 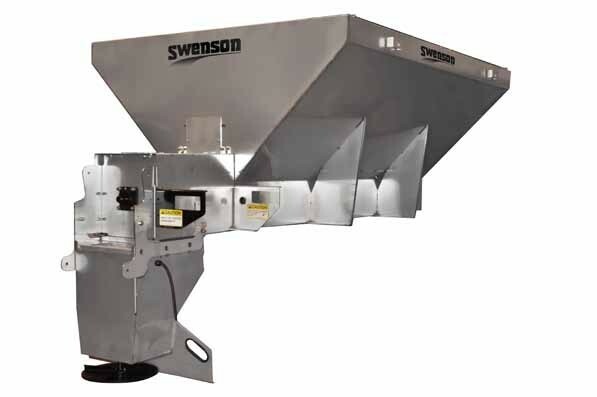 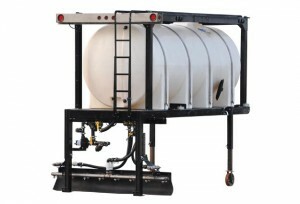 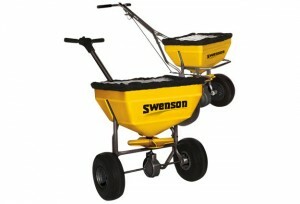 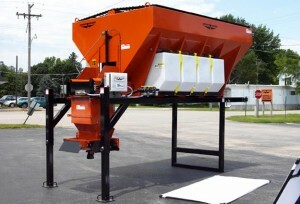 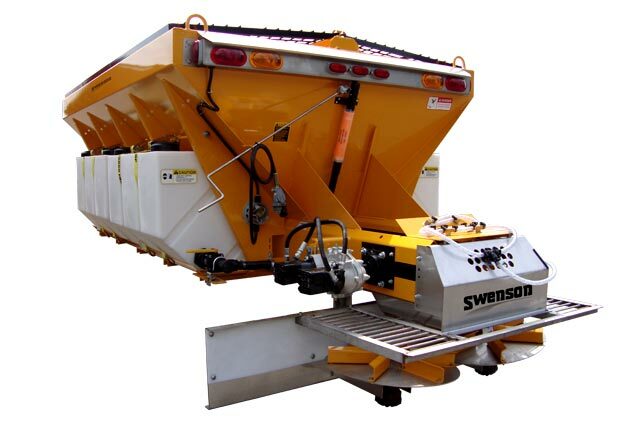 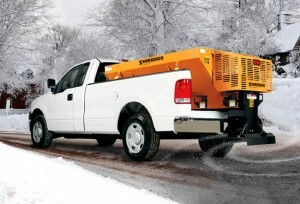 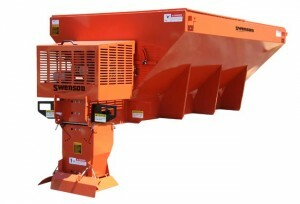 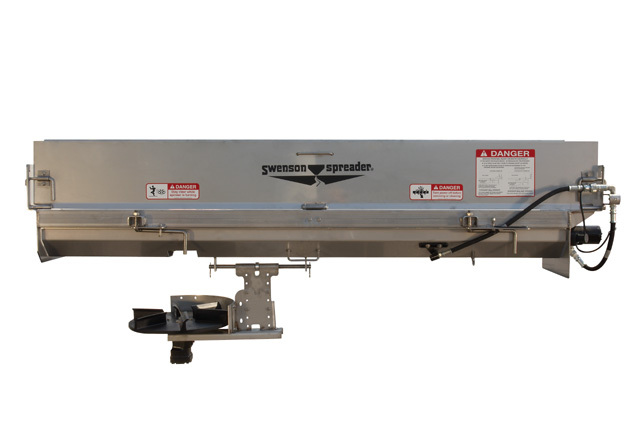 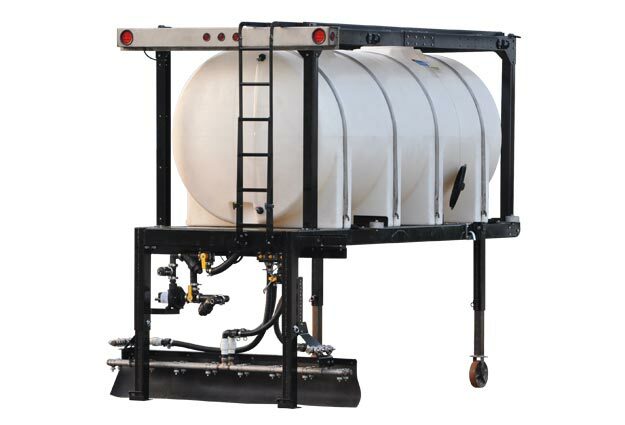 Swenson offers ground speed spreaders for snow and ice control, V-box spreaders, pickup box spreaders, and more.